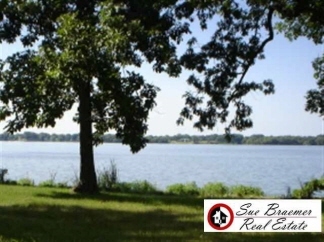 The ultimate lake lot surrounded by water on 3 sides and at the end of a long winding road. This tree covered lot has a spectacular view for the perfect retreat. Priced to sell!